Authors should have their articles published rapidly while also benefiting from a quality editorial process provided by the online journal. In academic publishing today, speed can outrank many measures of journal appreciation in terms of where authors prefer to submit their best work. To accommodate this publication trend, academic journals have to adjust their editorial process and rely on a great team that puts Authors’ interests of fast track publication first. The conventional academic publication process, involving online scholarly article submission, peer review, research paper revision, and final article publication, spans a few months, and it also depends on factors, such as the field of study, availability of peer reviewers and referrers, and a scholarly journal’s strict publication frequency. Nowadays, scientific dissemination and findings, publishing of online articles, and the progress of researchers and authors’ careers are about quality as well as speed. Authors are no longer willing to compromise their work and wait for extended periods of time to receive a decision from a journal and to publish an online academic article. Authors want to have their valuable research papers published as fast as possible, while still receiving a high-quality editorial process. Rapid online publication journal of academic articles is essential because it dramatically reduces the time that your target audience must wait to read, disseminate, cite, and expand on your research paper. We believe all Authors should benefit from a rapid publication of their academic journal articles. One consequence of the shift in the delivery formats of academic journals has been a key opportunity for us, at Expert Journals, to significantly diminish the production time of publishing the final versions of academic journal articles. 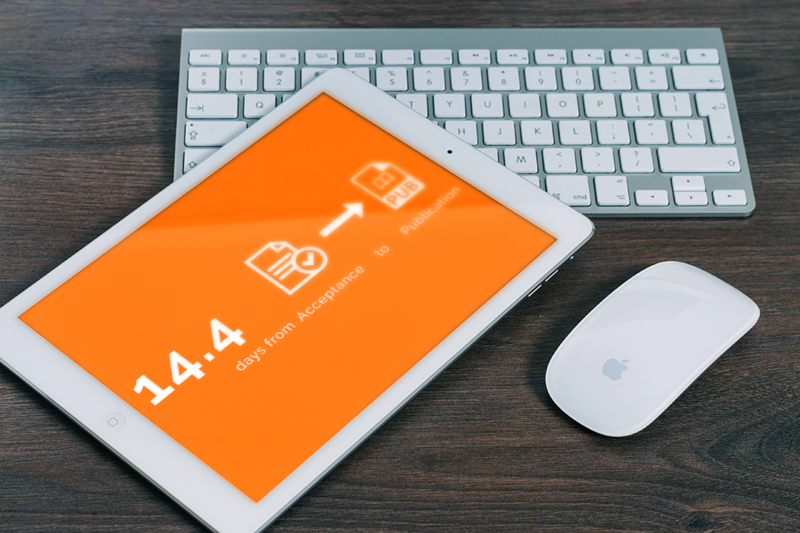 At Expert Journals, our Authors’ accepted academic articles are published online in their final form (copy-edited, formatted, English language proofed and improved), easy to cite and disseminate, in an average of 14.4 days from article acceptance. By publishing all scholarly articles shortly after acceptance, we want to offer our Authors the benefit of fast accessibility. Pursuing this rapid publication journal practice and bringing a research paper to target audiences in just few days faster can assure priority of discovery and research dissemination of valuable work. We will continue to work on improving processes and implementing workflows that will continue to ensure that academic publishing is in line with research and academic discovery, for all of our academic journals, in marketing, economics, finance, business management.